Caseificio Giordano is a genuine Piedmont dairy which has succeeded in uniting a fresh and innovative enterpreneurial spirit with the traditional Campania origins to gain new market sectors. Today Giordano Mozzarella and the other cheese products are manufactured in a advanced plant of over 10,000 s.q. 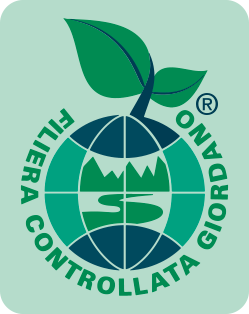 With extensive experience in the cheese-making sector, tradition-rich expertise and a passion for quality under its belt, in 2009 Giordano SRL was awarded the highest level of the BRC and IFS certifications which are indispensable to establishing business partnerships in foreign markets.